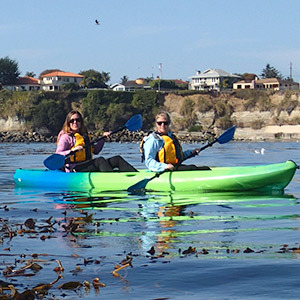 Kayaking is a great way to get on the water and explore the ocean, harbor, lake, river or other waterways with little skill, effort or equipment required. 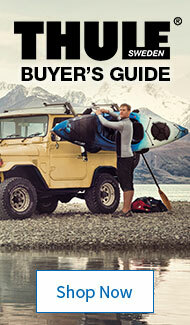 You also don’t need a boat ramp, motor or any certifications to enjoy being on the water in a kayak. 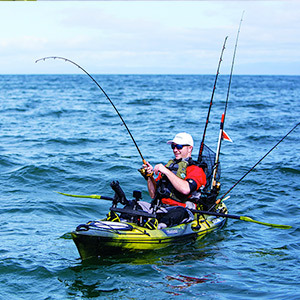 Kayaking is one of the simplest and safest outdoor recreational activities. 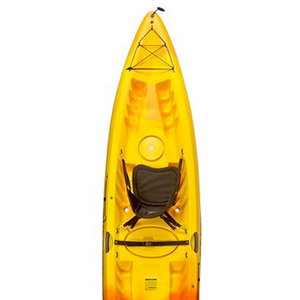 Just about anyone can jump aboard, grab a double-bladed paddle, and start exploring. 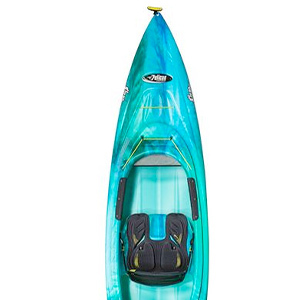 If you have resolved to get into shape in the coming New Year, consider paddling your way to fitness on a kayak. 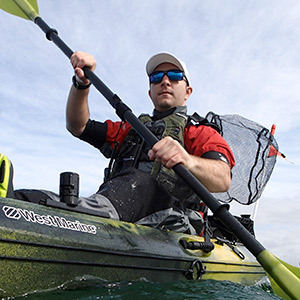 The physical benefits of kayaking include core conditioning, increased aerobic capacity and weight loss.